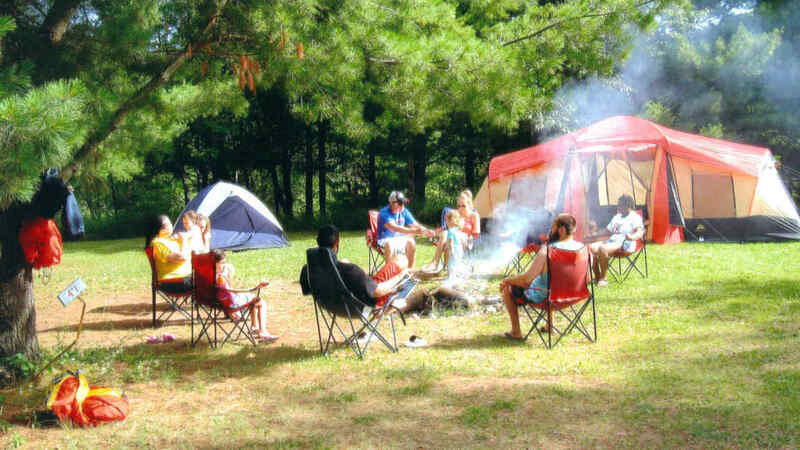 McCaslin Mountain Campground offers 37 campsites available for daily or weekly camping. All sites include a picnic table and fire ring as well as water and electric hook-ups (20-30-50 amp hookups available). We have a modern shower house with flush toilets and hot showers as well as portable toilets throughout the campground. In addition, there is a dump station for RV’s. There is a 3 night minimum on Holiday Weekends. Reservations not necessary but appreciated.